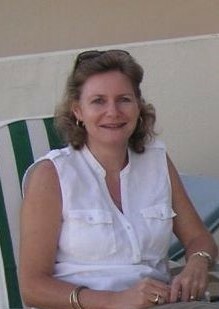 Helen has worked with Graham at A Propósito since 2011 as the Business Support Manager. She speaks and writes in both English and Spanish. Helen is self-employed and runs her own stationery/book shop as well as providing administration services from home in Spain. She has worked in various industries including 12 years in private banking in Gibraltar and 7 years working for an international school in Spain. She has wide ranging and extensive knowledge of banking practices, and book keeping along with a fully comprehensive range of administration skills which are continually evolving with each new project.